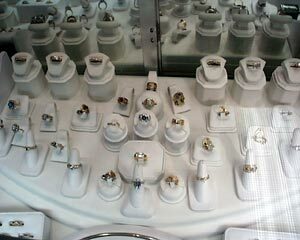 Town Jewelers, located in Chevy Chase / Bethesda Maryland, is your one stop jewelry store for all of your jewelry needs. 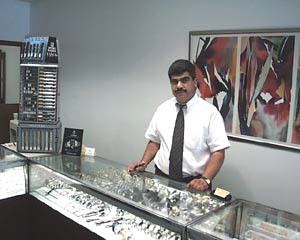 Our master goldsmith, Saro Abrahamian, with over 26 years of experience specializes in uniquely designed & custom made jewelry right on the premises. Our main goal is to give a personal one on one service to every customer at an affordable price. Come in & let us impress you. 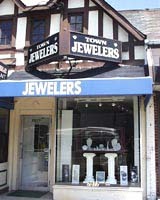 Town Jewelers has been serving Bethesda, Chevy Chase, Gaithersburg, Germantown, Kensington, Potomac, Rockville, Silver Spring, Somerset, Montgomery County Md, and Northwest Washington DC, for 22 years. 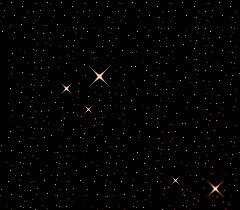 For more information and our inventory, Click Here. 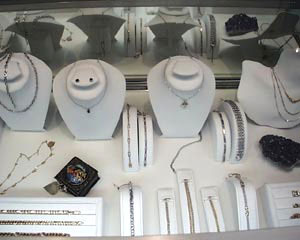 on Watch and Jewelry Repairs.